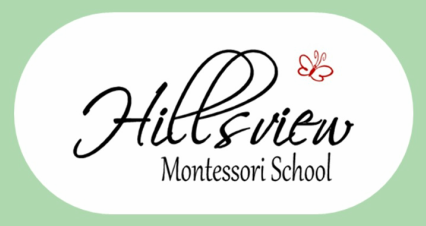 ​Hillsview Montessori School is a collaborative effort bringing the best of Montessori to the Damascus community. Please contact us to schedule a tour and learn more about our program. We look forward to hearing from you! and you will transform him into the world."